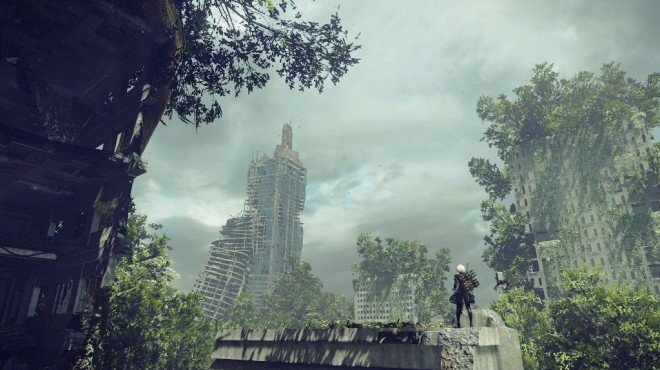 [Top Secret] Model No.2 is one of the information archives found in Nier: Automata. After the first descent of the YoRHa prototypes, Attacker 2 (A2) was the sole unit to return alive, despite mediocre results during her simulations. Upon analysis of her stored personality data, it was discovered she possesses excellent analytical and decision-making skills in extreme circumstances. 2B was the E model. So was the E models never finished? or was it the red girls that were the E based models?